What's your favorite Adam Sandler comedy? The sand-man came around in my generation, so there's a lot of his flicks to pick from. 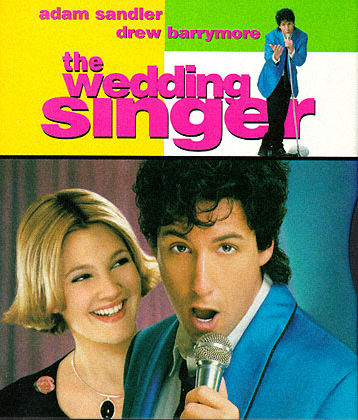 "The Wedding Singer" is definitely our favorite...classic. I'd have to go with "Bedtime Stories" though I also really liked "Big Daddy."